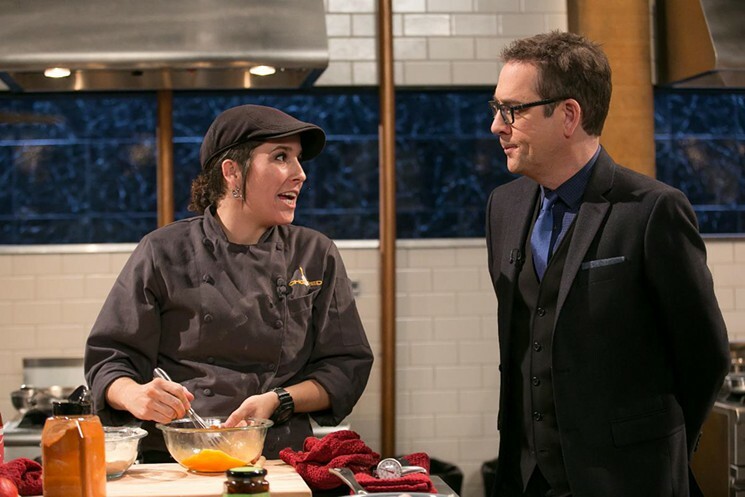 #FoodTVChat with Chef Robyn Almodovar,Hell’s Kitchen finalist, Chopped and Cutthroat Kitchens winner, was great fun and of course as unpredictable as she is! 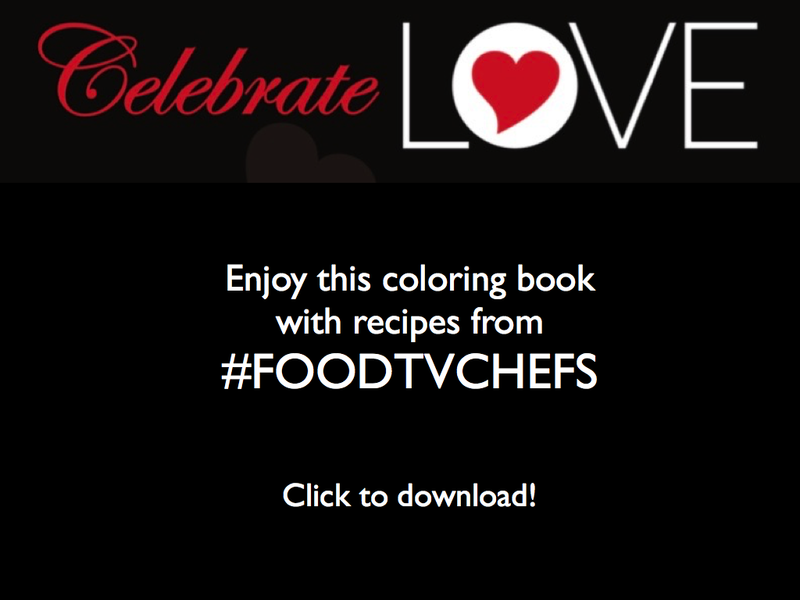 Thanks to all of our #FoodTVChat friends that joined in the chat. If you missed it, the full stream is here or check our recap below. What three words describe Chef Robyn’s FoodTV adventures? What does Chef Robyn mean when she says cooking is her Zen? 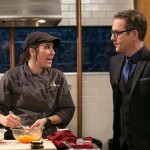 What is Chef Robyn’s advice for someone who wants to compete on Food TV? The biggest influence on Chef Robyn’s life? @DivaFoodies @AnneBurrellFan #foodtvchat my mother! A good time was had by all on #FoodTVChat with Chef Robyn Almodovar….here’s Sharon Damante, #All Star Academy alum’s opinion! 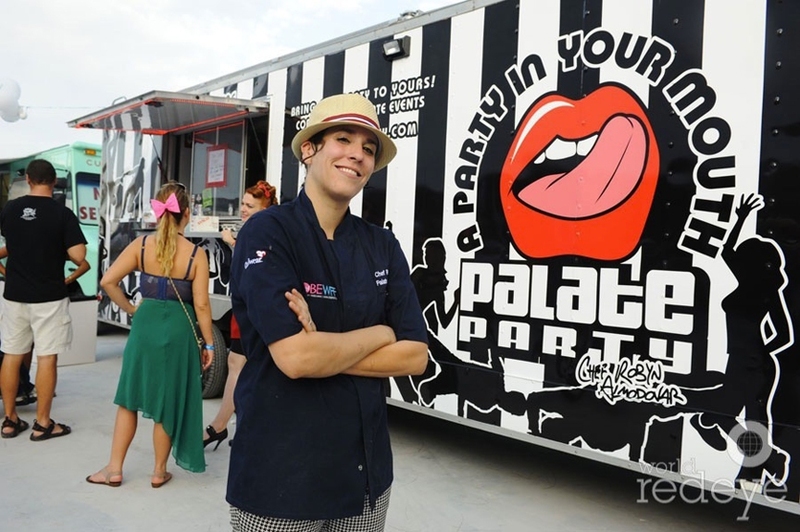 Thanks again Chef Robyn for being #FoodTVChat Guest Chef and best of luck on your future foodie endeavors! 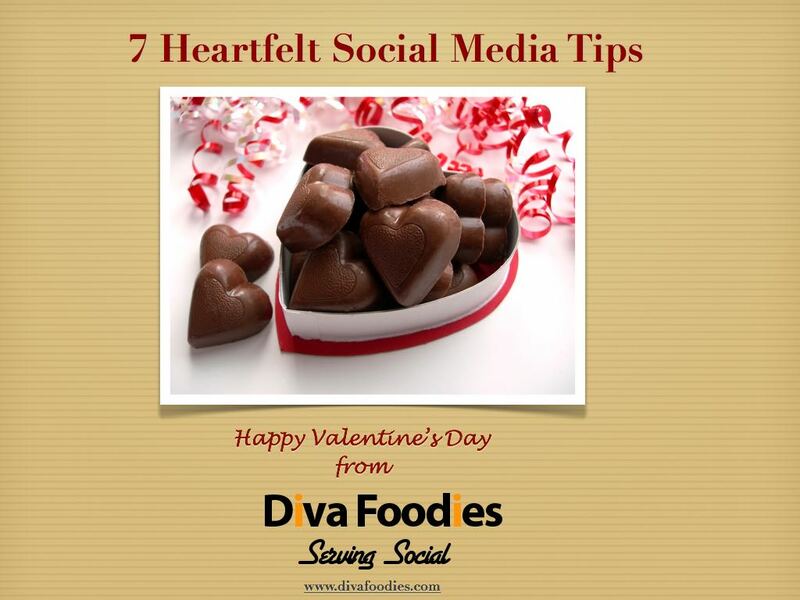 You can connect with Chef Robyn on Twitter and Facebook. You will want to—-she is definitely going places, literally!